Once in a lifetime, we will all face a situation of having lost your cell phone or having it stolen. Mostly a smartphone can contain sensitive data, passwords, and login information and personal data. The situation must be resolved as quickly as possible. 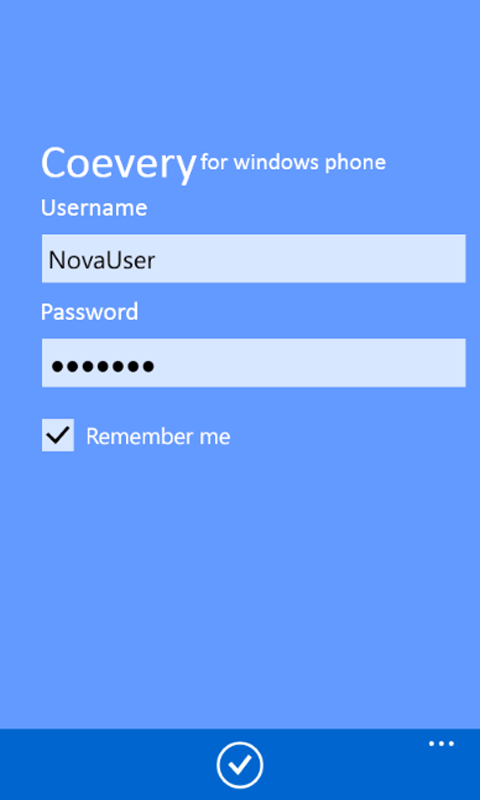 You can use some apps to track your lost or stolen phone or block it with the IMEI number. Here are the complete details to ensure an attempt to recover the device and blockage if recovery is not possible. There are some applications that help you track down lost or stolen mobile phones. You can download and use special applications for iPhone and Android. A recently launched Google app; the Android device manager is the best way to find and manage lost Android devices. But we chose 5 very good apps to help you with this work .. This is best when you have lost your phone or do not remember where you put it. This can locate lost devices and helps you keep your device and data in it. Reset the device screen lock PIN and erase all data in the phone. The app is able to locate Android devices associated with your Google account. This application has motion alarm and charging alarm. Use a PIN or unlock pattern and different alarm tones. Once lost, you can quickly activate through notification. It has an easy and clean user interface. This is one of the best free cell phone trackers helping you find and track your lost or stolen phone. The app can locate and track your lost phone. This app controls your phone remotely. 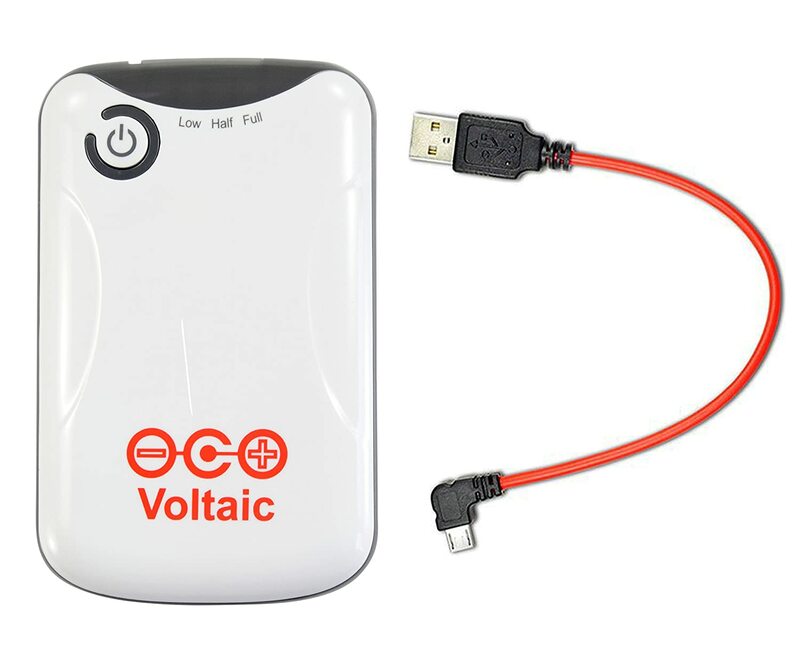 This can also remotely lock or wipe the phone memory, take pictures or listen to the audio in the vicinity of the phone. It offers three ways to protect your device, being remote control through the site, remote control via SMS (text messages) from another phone and automatic alerts. This is another of the best Android apps available that helps you find the phone, making it touch / vibrate, using GPS location, etc. There is password protection to prevent unauthorized application changes. The notification of the changed SIM card will be sent and the stealth mode hides the received text to the phone. The application takes pictures with the camera of the devices and remotely blocks the device, SD card etc. The entire mobile phone has a unique identification number called IMEI (International Mobile Equipment Identification). You can check yourself by typing * # 06 # from your phone. This unique number will help you find your lost or stolen cell phone. The same number you can find in the mobile phone case. To understand the IMEI locking device, we need to know how it works. 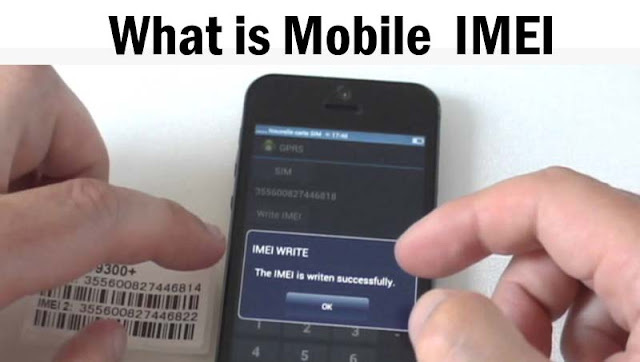 How does the International Mobile Identification Equipment (IMEI) work? After turning on your mobile phone, the SIM card attempts to find a network and registers its IMEI number on the network service provider’s server. It will be stored permanently in the server database. If you have lost or stolen your phone, you can ask your service providers to block your IMEI number on this network so that you can avoid misuse of your phone. 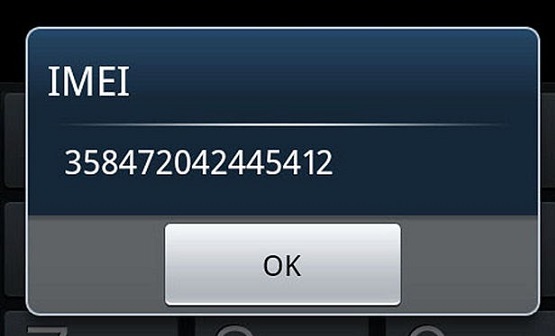 How to use the IMEI number to lock the phone? Follow the steps below to lock your phone and ensure its safety. Step 1 – Register an event report: In some states, it is possible to make an online registration of the Event Report. If this option is not available in your state, look for a police station. Step 2 – Contact your service provider: after registering the BO and with the data in hand, contact your service provider through one of the service channels, preferably over the phone. Request the temporary lock of the device, not the IMEI. This will prevent them from using your device for connections, but will allow for tracing. Step 3 – Block the IMEI: after some time trying to find the device and allowing the police to assist in the search, contact your operator to call for IMEI. Step 4 – Unlock your cell phone: if you recover your device, simply call your service provider and ask to unlock the IMEI. Simple, is not it? If you have blocked the IMEI number on your carrier, it will automatically be blocked on other mobile networks. Just make the block after checking with police and tracking apps because the police and you are using the same IMEI number to find the thief. Once it is locked, it is not possible to trace the stolen mobile IMEI. This lock is basically to prevent the spreading of secret content or personal data. Is it possible to block IMEI via internet? No, and you must be very careful about it. Some malicious websites may request your device’s IMEI number for cloning and for other criminal purposes. Never surrender your IMEI online, just make contacts through the official channels of operators and ANATEL. Doubts? 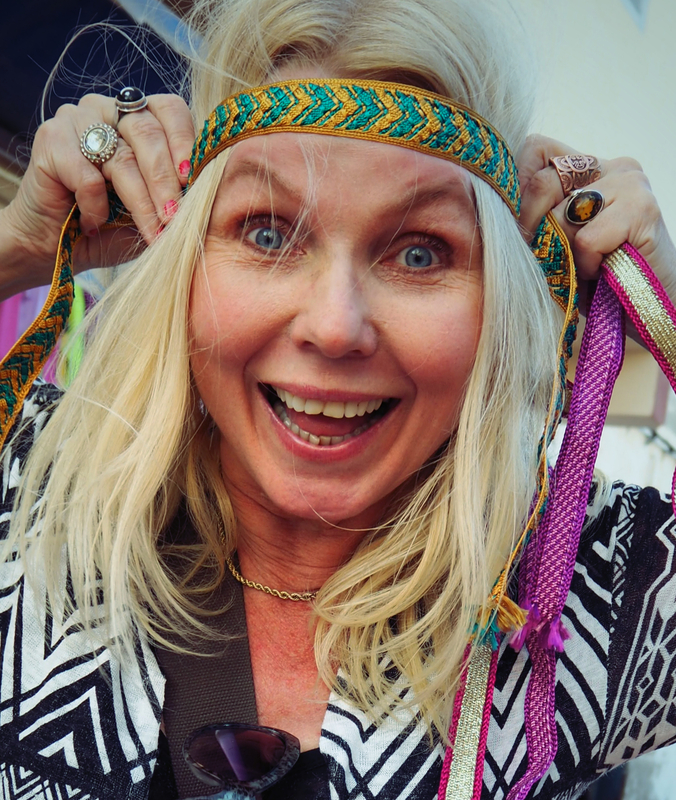 Leave your questions in the comments and we will help! Before Cell Phone Gets Stolen or Lost!